Geo-fencing is the most advanced location-based targeting available. 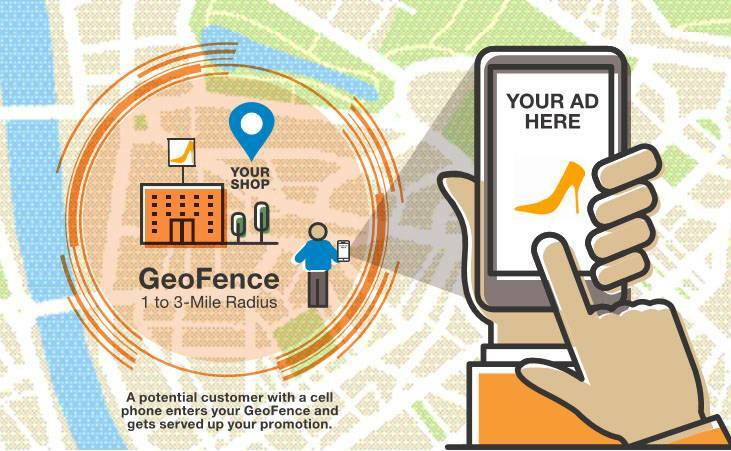 Geo-fencing allows you to draw a virtual fence around a physical location exactly where you want to target your customers. promotions throughout any geographical area. It is the center of a new evolution in marketing. 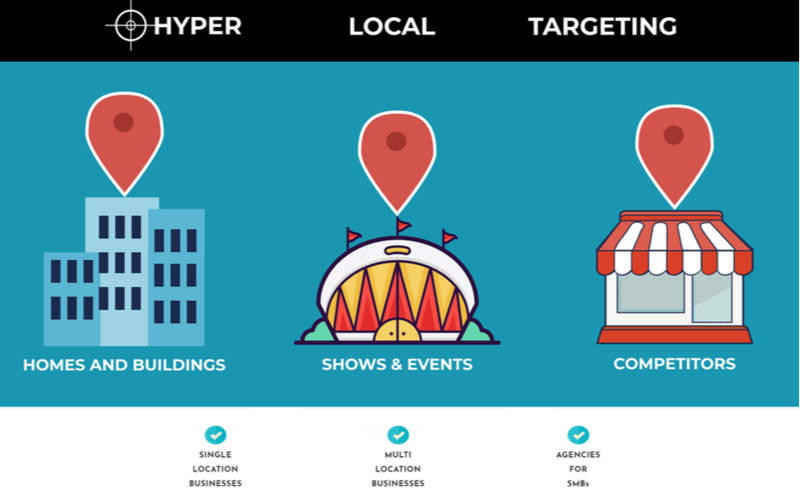 ​Target and reach your customers at the location of your choice, on 1000’s of the most popular mobile apps. 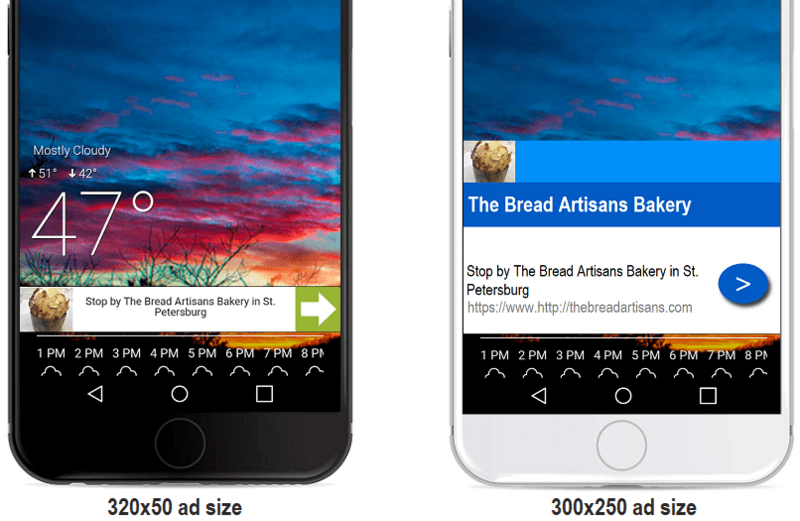 Consumers see mobile ads that are relevant and more engaging, while advertisers can reach their true audience to drive traffic and much needed revenue. Track how many ACTUAL people saw your mobile ads. 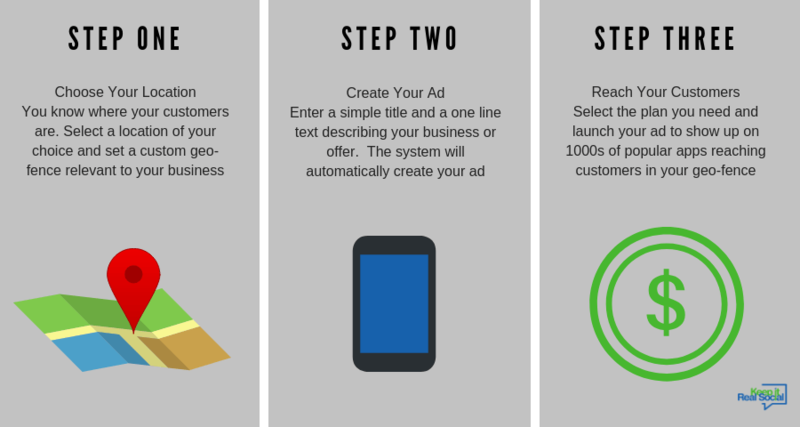 We guarantee the ad impressions you want in your targeted area. 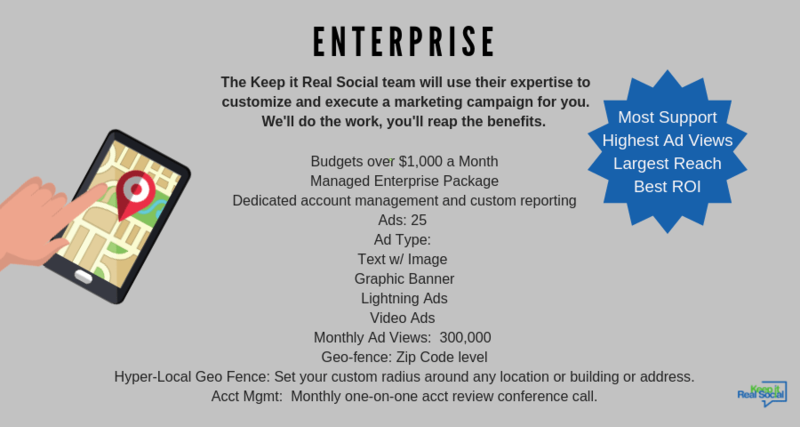 Wouldn’t you like to know your ROI from advertising dollars spent and know exactly how many customers respond from your ads? 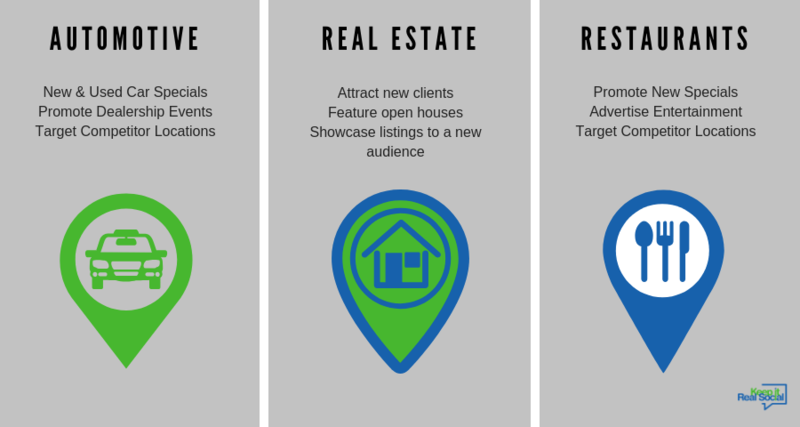 Whether on the beach, golf course, restaurant or sitting in their home, every business can send promotions/specials to millions of possible customers. SIMPLE MONTHLY PACKAGES. NO LONG TERM CONTRACTS. THESE MONTHLY PLANS ARE INTRODUCTORY, HURRY AND TAKE ADVANTAGE OF THESE LOW PRICES WHILE YOU CAN! 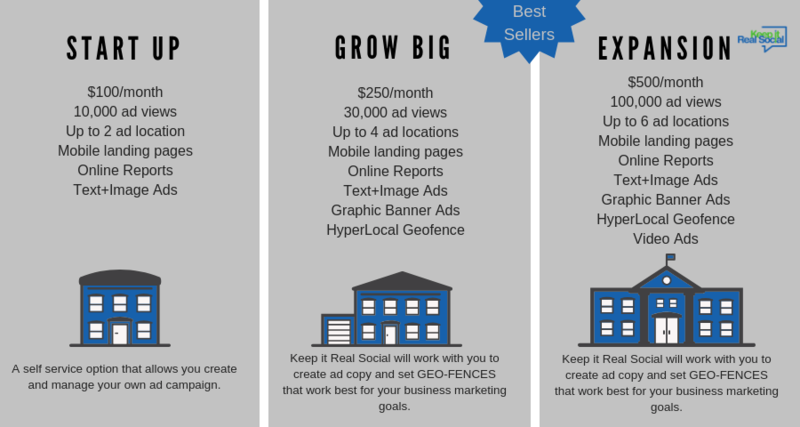 I'm interested in your Enterprise Solutions for mobile marketing!